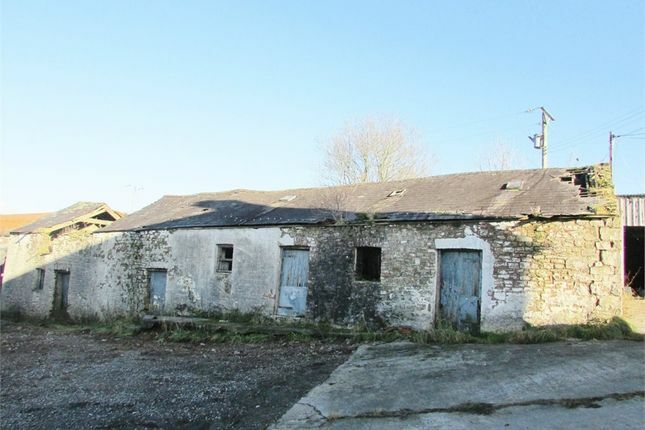 An unconverted traditional building in a convenient rural setting available for commercial use subject to planning permission and on terms to be agreed but to allow for conversion works to be undertaken by the Tenant with a rent review to full market rent after 6 Years. Property descriptions and related information displayed on this page, with the exclusion of Running Costs data, are marketing materials provided by J J Morris - Narberth, and do not constitute property particulars. Please contact J J Morris - Narberth for full details and further information. The Running Costs data displayed on this page are provided by PrimeLocation to give an indication of potential running costs based on various data sources. PrimeLocation does not warrant or accept any responsibility for the accuracy or completeness of the property descriptions, related information or Running Costs data provided here.